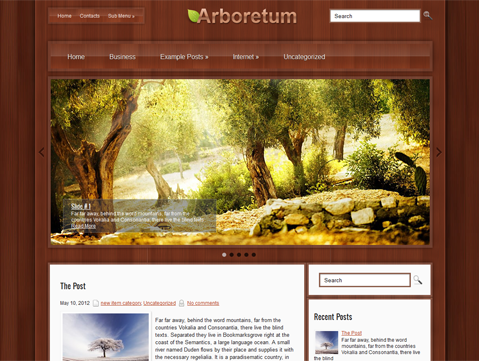 Arboretum is a premium WordPress theme. 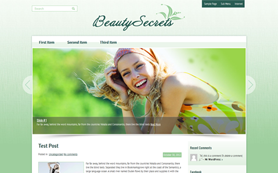 Its perfect naturalistic design will take visitors into the green world of mountains, wood and grass. 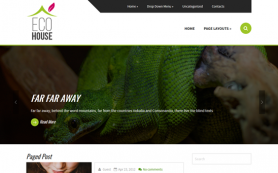 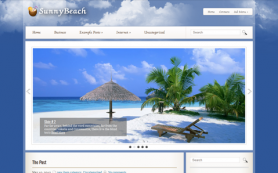 This free WordPress theme is perfect for nature or traveler blog, describing best tourists’ routes. 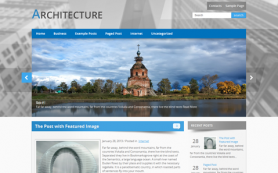 Its design is more than about woods and mountains, it’s about comfort and interest for visitors. 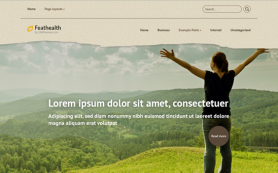 Moreover, Arboretum would suit greatly for any website due to its versatile features to attract and satisfy audience. 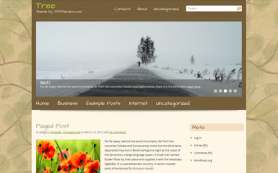 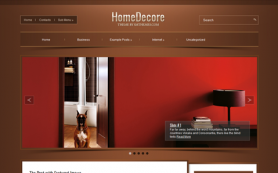 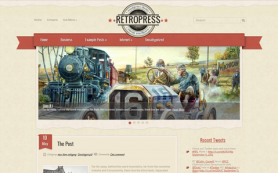 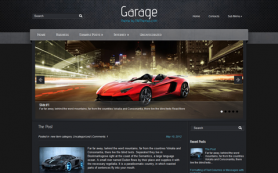 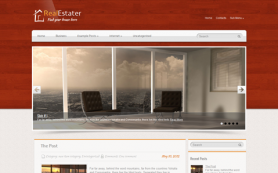 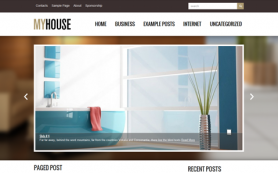 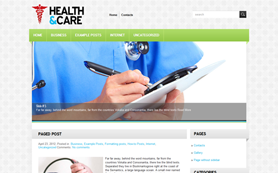 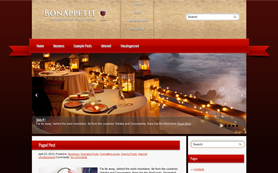 Try out this free WordPress theme or download the link-free version.